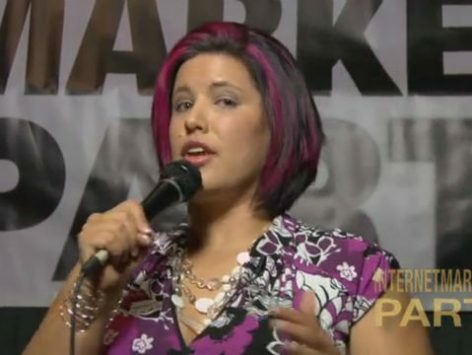 Kate Buck Jr. – This Social Media Maven actually got her start at the IMParty. Now she’s on stage teaching you how to build your own Social Media Empire! market using Facebook and other forms of social media to turn a real profit. many of the principles in this presentation stand the test of time. Watch this one and get ready to take your Facebook marketing to the next level!